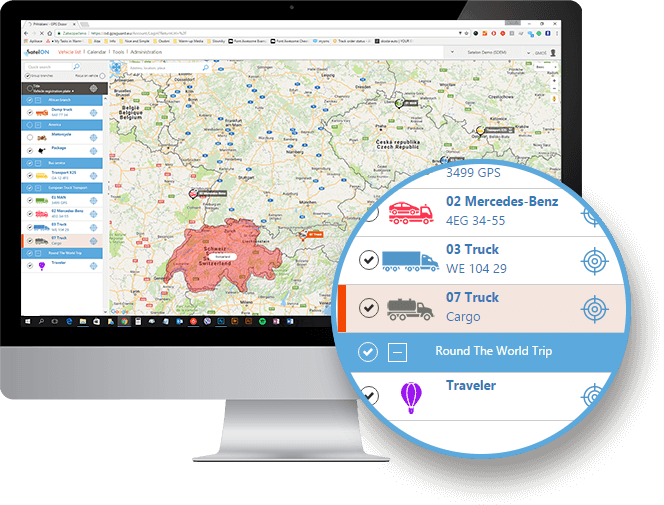 With both a map and a list of your vehicles on the main screen, you’ll never miss anything. Both parts of the screen provide you with all the detail you need at any moment. 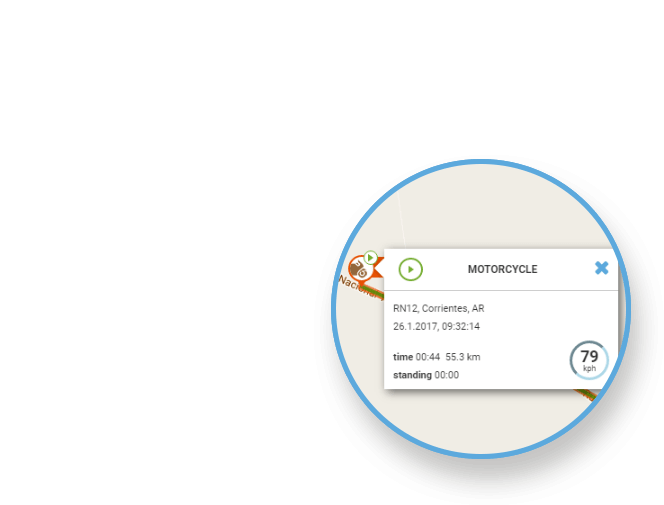 The map and vehicle list are scalable and interact with each other: by clicking a vehicle in the list, its current position is highlighted on the map and vice versa. 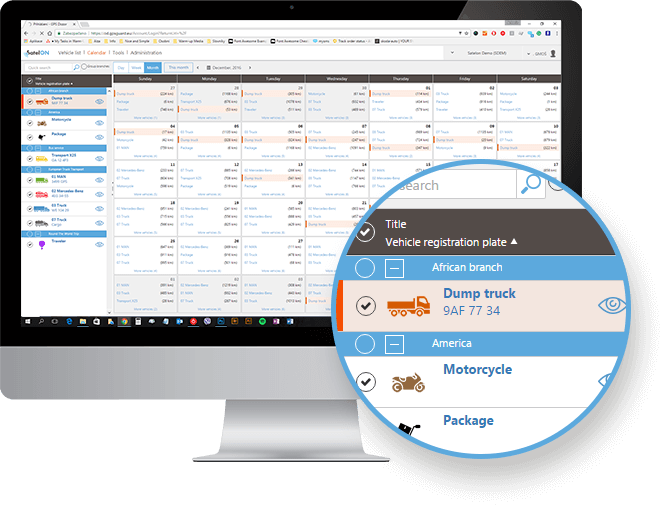 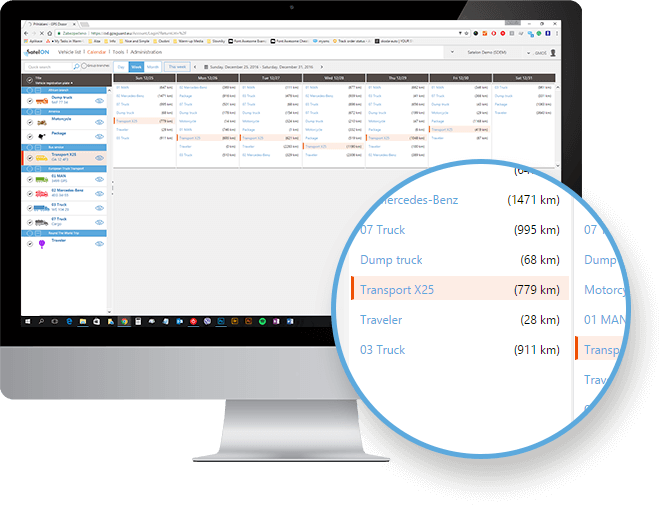 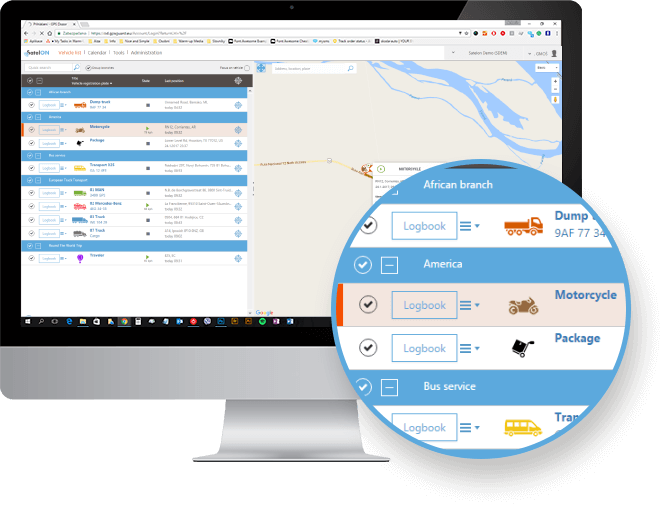 Comprehensible and easy to use, the logbook gives you a detailed trip breakdown for any selected vehicle. 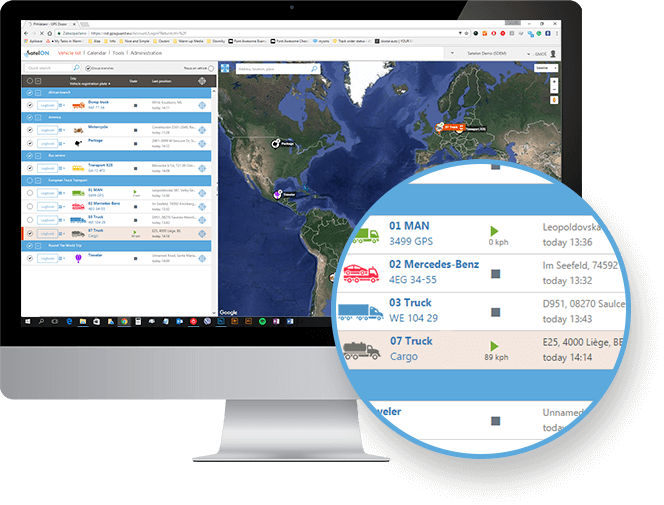 Even in the logbook view, the interactive map is always in sight and responds to the data selection you make in the logbook. 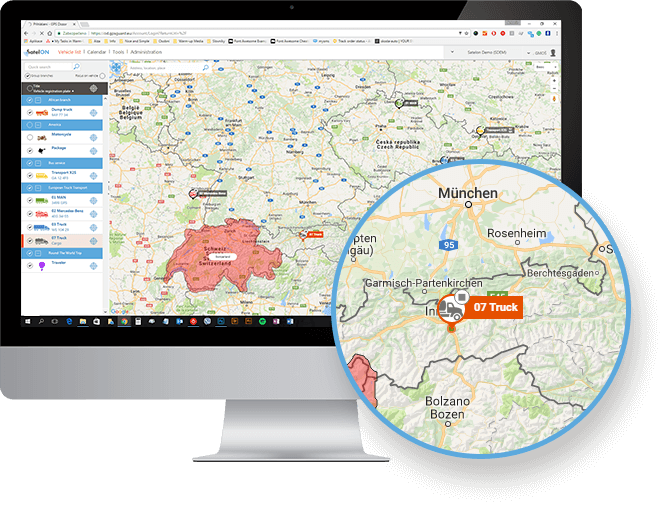 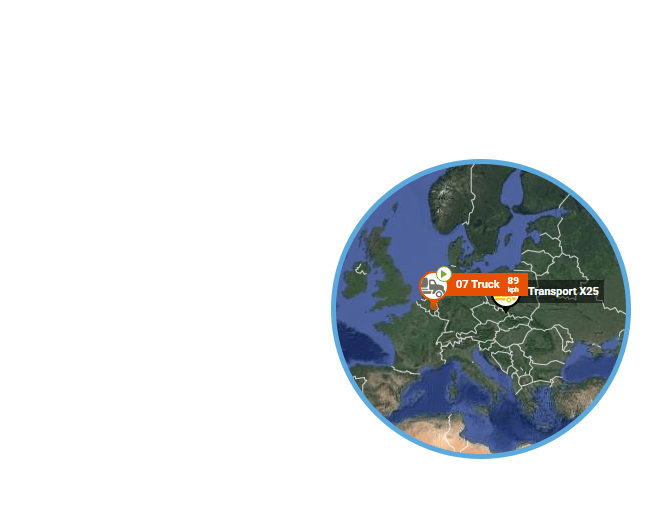 Select one trip or the whole week, the routes get instantly highlighted on the map. 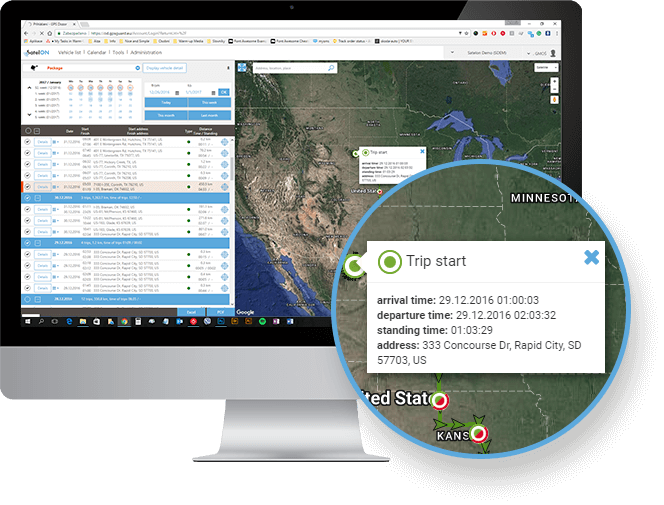 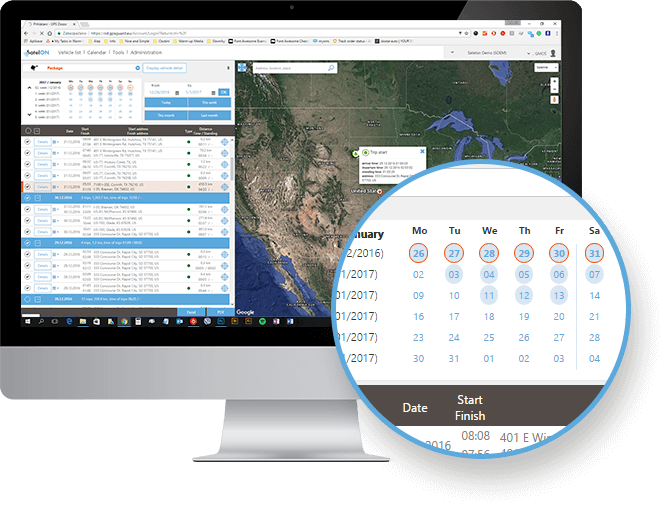 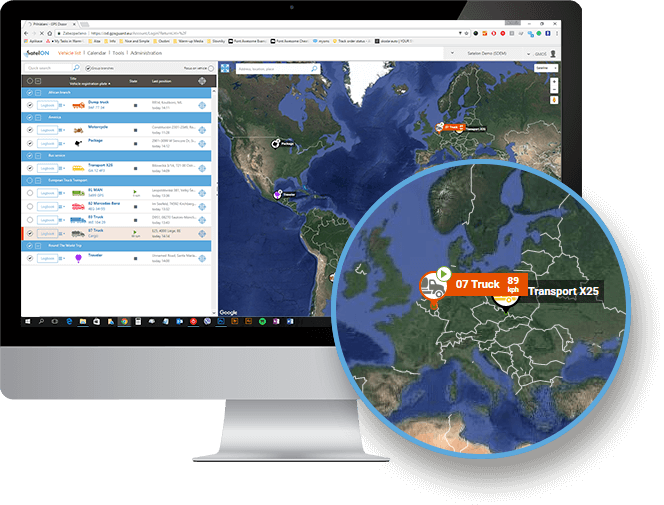 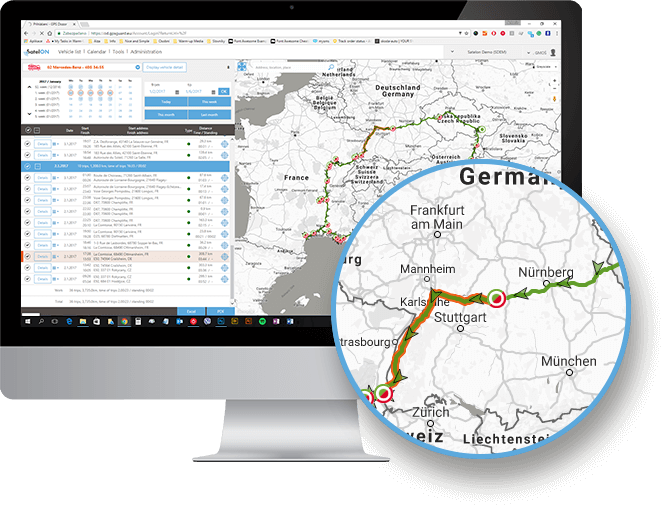 The calendar view is a perfect tool for visualizing the overall activity of your fleet. With different depth of detail that goes with monthly, weekly and daily view, there is nothing you don’t know about every single vehicle or trip. 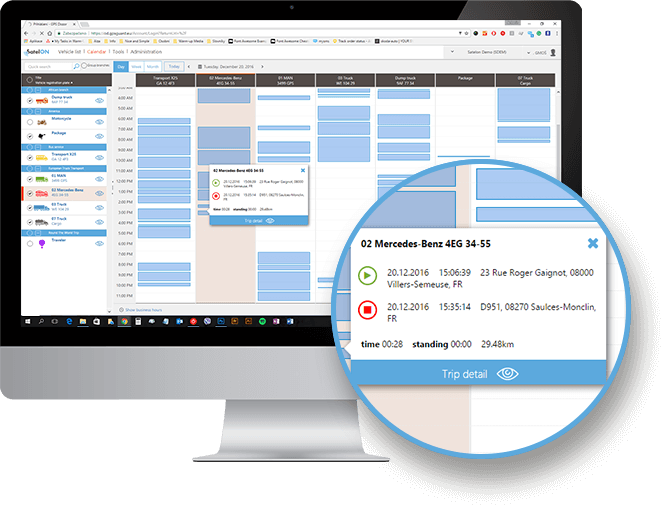 Just click in the calendar to see the trip details for the selected vehicle. 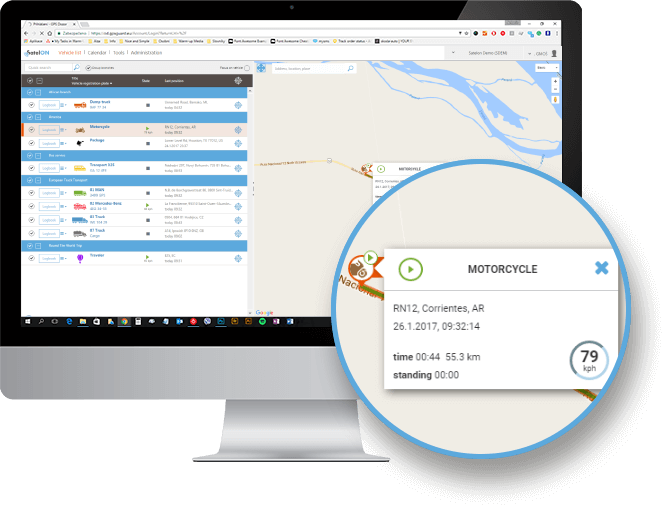 Or would you rather select a vehicle and see its activity in time? 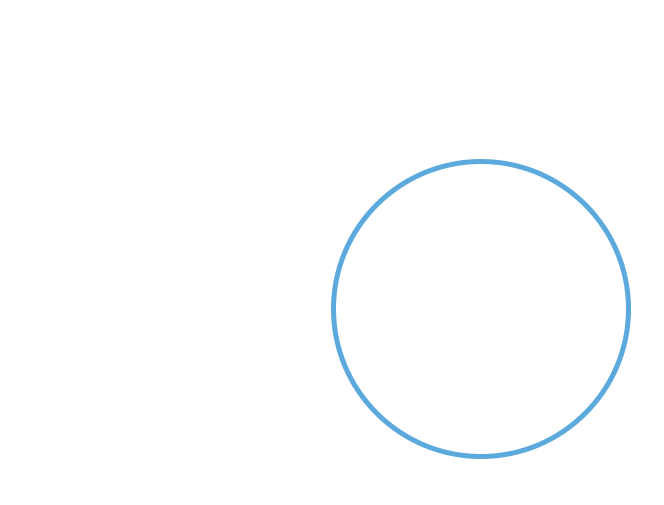 No problem, it works both ways.